A CW-affiliated television station, WGNT 27 is licensed to serve the Hampton Roads area of the southeastern part of Virginia and the Outer Banks region of the northeastern part of North Carolina. Providing local news, weather forecasts, notices of events and entertainment programming, WGNT News is powered by NewsChannel 3. 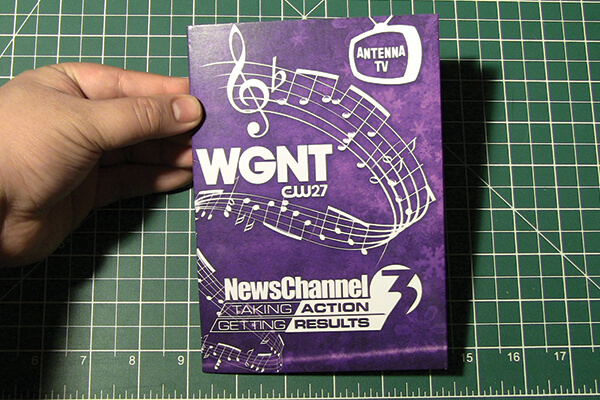 Taking actions and getting results — NewsChannel 3 of WGNT is using bigDAWGS’ Musical Greeting Cards to wish all their valued television viewers a Rockin’ Holiday Season!